All his life the old man has longed for a child. So when Kileken, the orphan boy, mysteriously appears, the old man is delighted. Happy to have a son at last, he finds it easy to let the boy keep the one thing he owns — a secret known to him alone. But when the old man sees that Kileken has powers no ordinary boy has, he becomes curious. And soon he is desperate to know the boy’s secret. This magical retelling of the Maasai legend explores the origin of the planet Venus, known as Kileken. Author Tololwa Mollel’s elegant and tender text is accompanied by artist Paul Morin’s luminous paintings, which capture the sun-backed earth and dramatic beauty of East Africa. 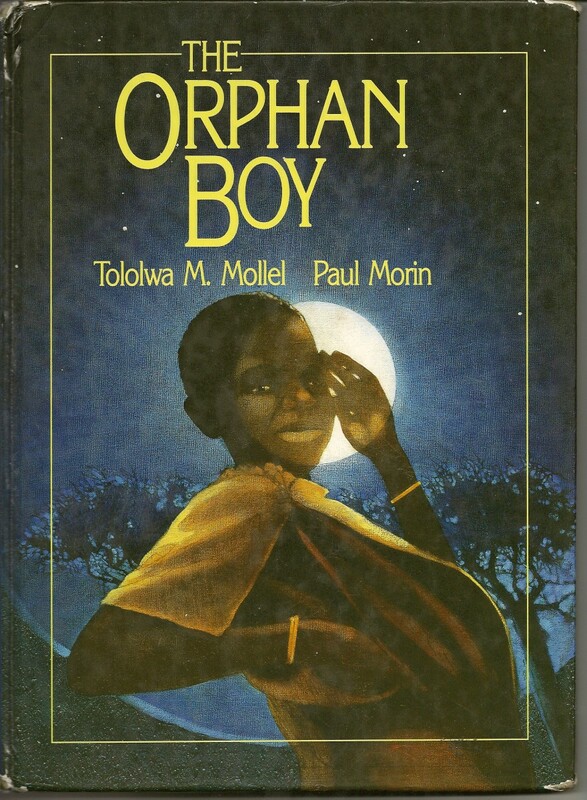 First published in 1990, The Orphan Boy was met with national and international honors and awards. Now, this stunning new edition has been redesigned and contains ten additional paintings for the next generations of young readers. 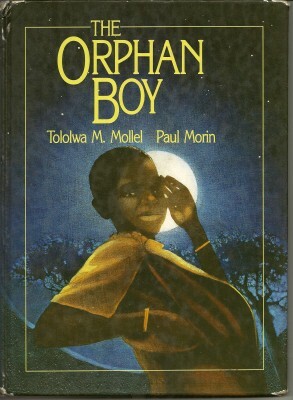 The Orphan Boy has been translated into the South African languages of Zulu, Xhosa, Setswana and Afrikaans, and was broadcast on radio in twelve African countries. As he had done every night of his life, the old man gazed deep into the heavens. He had spent so much time scanning the night sky that he knew every star it held. He loved the stars as if they were his children. He always felt less lonely when the sky was clear and the stars formed a glowing canopy over the plains. Tonight, he noticed, one of the stars was missing. …makes convincing contact with that deep vein of folklore where…the child is the central figure. This is a book that will widen the world of its readers. A lyrically retold story, illustrated with richly luminous paintings. This striking picture book is a splendid addition to the increasingly popular ranks of multicultural children’s literature.